The neptune 3 is a medium sized Nilfisk Alto hot pressure washer with multiple variations. “Machine cutting out after 5 seconds” Possible flame sensor fault, contact for repair. “Red spanner light on or flashing” Contact us for a service. “No detergent” Simple repair, contact us. 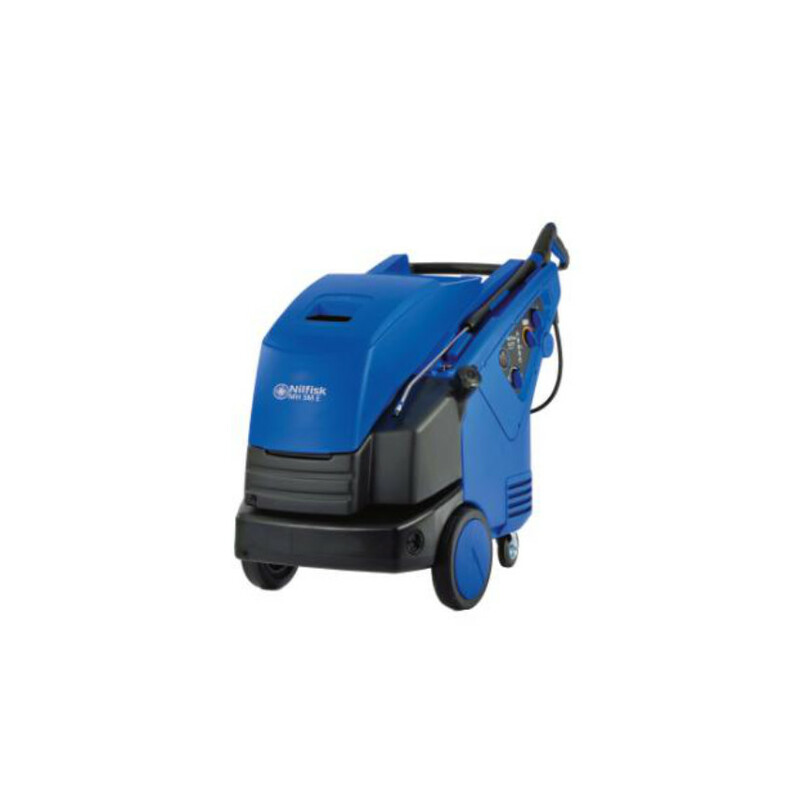 If you’re in Newport and need a service or repair on your Nilfisk Alto Neptune 3 call, email or drop-in to our Bristol service and repair centre.